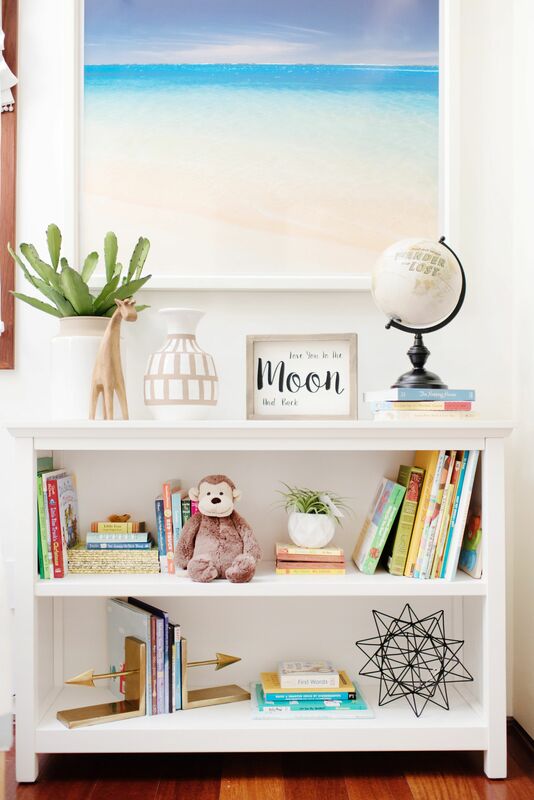 Are you looking for a way to decorate the walls of a kid room? I think that I have some pretty smart ideas for you. 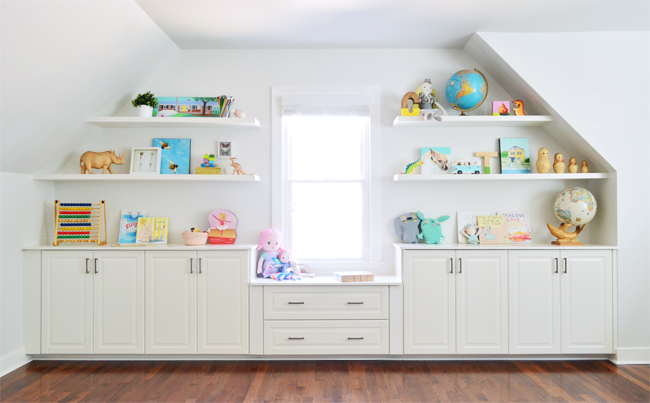 As for the rest of the home, shelves would work here as well. 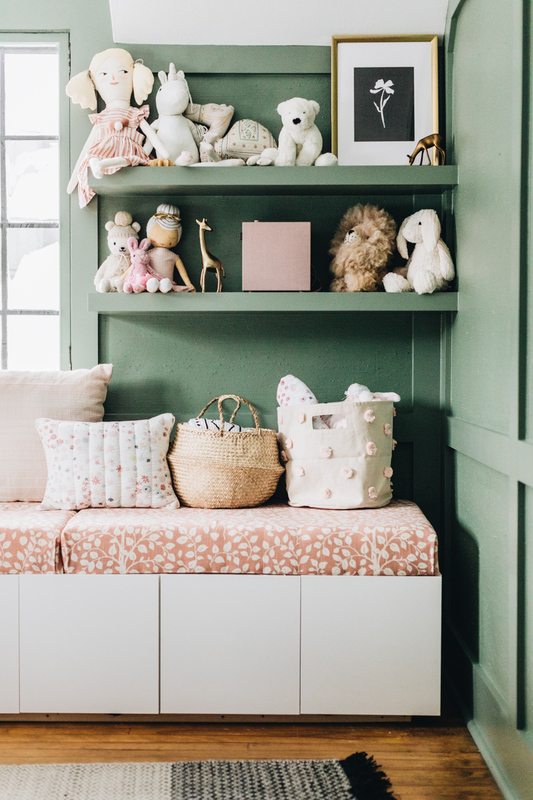 And there is something special about kids room shelving. 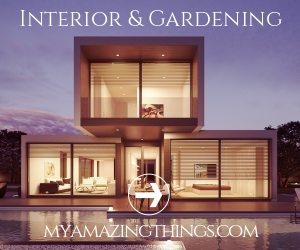 I bet that you will enjoy the process of styling so much. To make it easier for you, we have only the best tips for you. Read on and find out more! 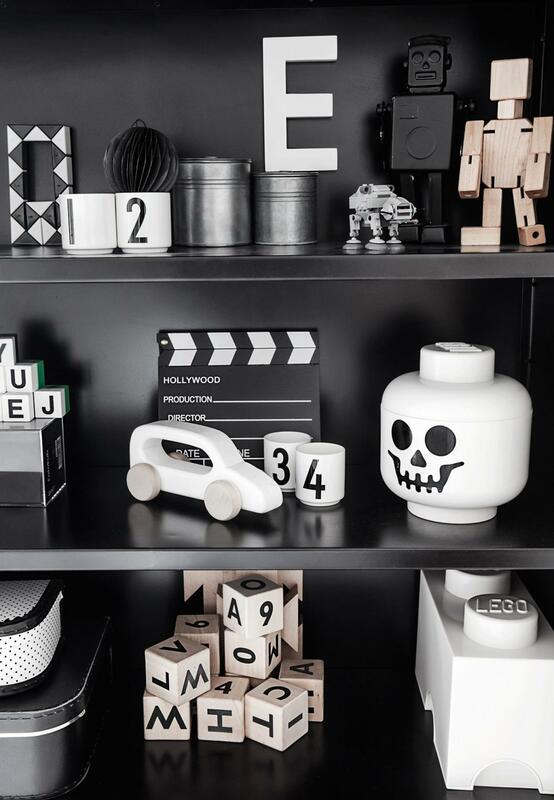 Styling shelves is considered as art. Shelves are here so we can show off only the best items. If you want to stuff them with items, then it is better to get storage boxes. Since things are pretty visible, it is up to you to create the best arrangement. 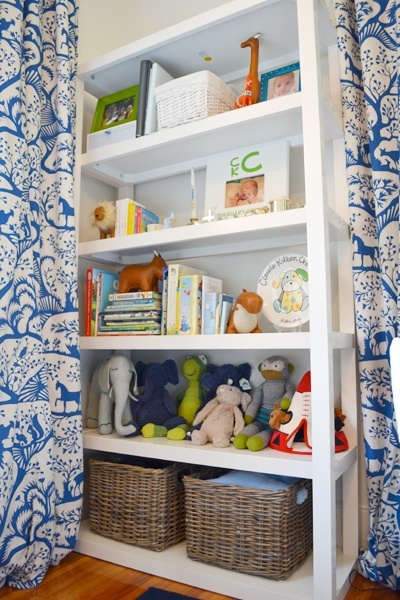 In kids room, you will decorate them with toys and colorful books. So, make sure you choose only the best looking pieces for display. 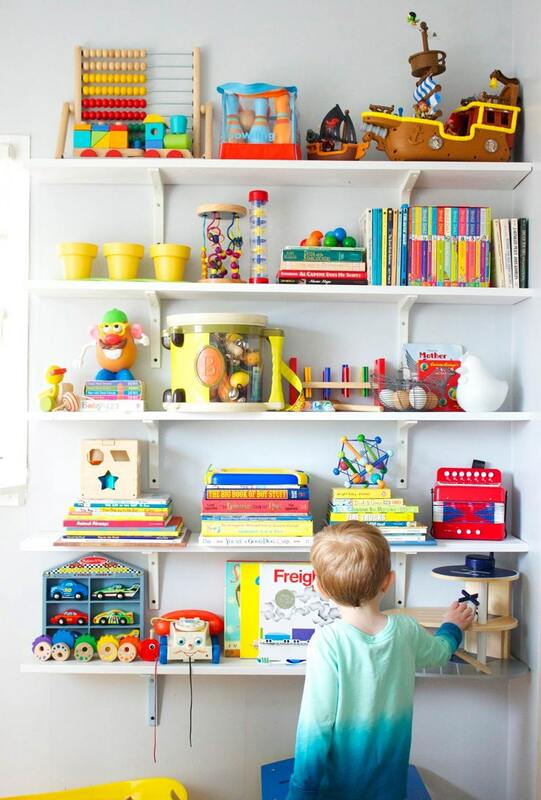 We know that kids can sometimes brake or damage their toys. Keep these pieces away from sight. 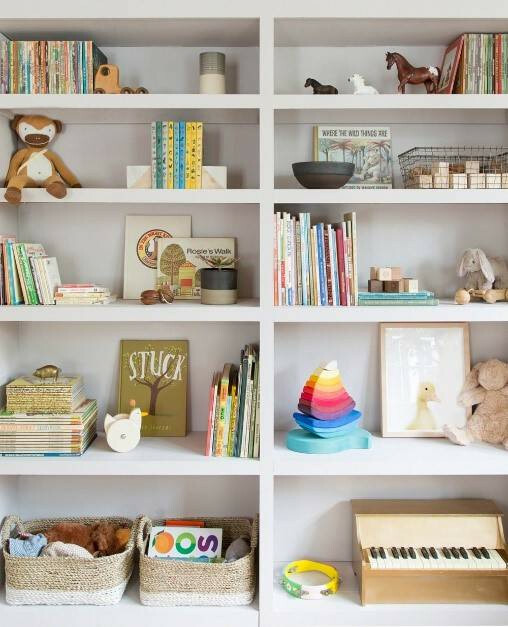 Here, you can apply the general rule for bookshelves: go with vertical and horizontal stacks of books. This will make it look so stylish and fun at the same time. If you have a book with a very interesting cover, be sure to show it off. Just lean it on the wall and let it stand. Now is the fun part. 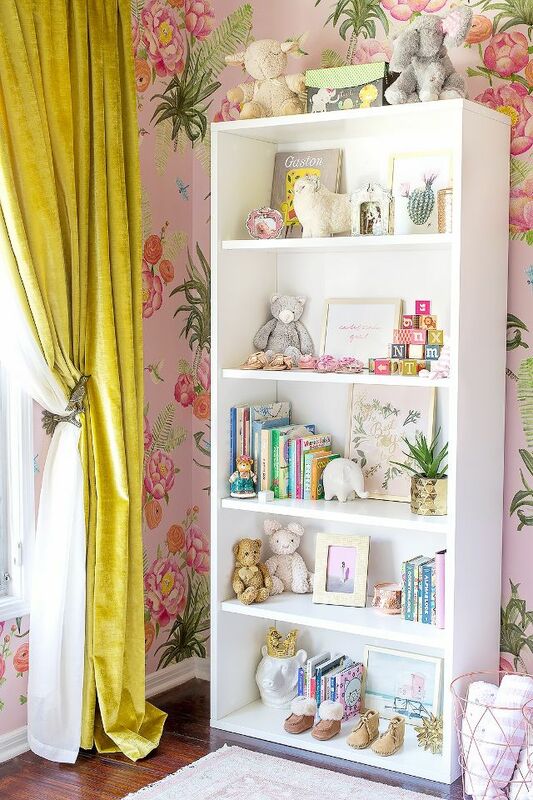 You should see what is the best way to style the shelves. Divide all of the toys into three groups by height: high, medium and low. Put the big items in the back. Continue adding a medium item next to it, and let the medium item overlap the bigger one. This process is referred as “layering”, and it lets you achieve dimension. Otherwise, the decor would look flat and you would not like the end result. 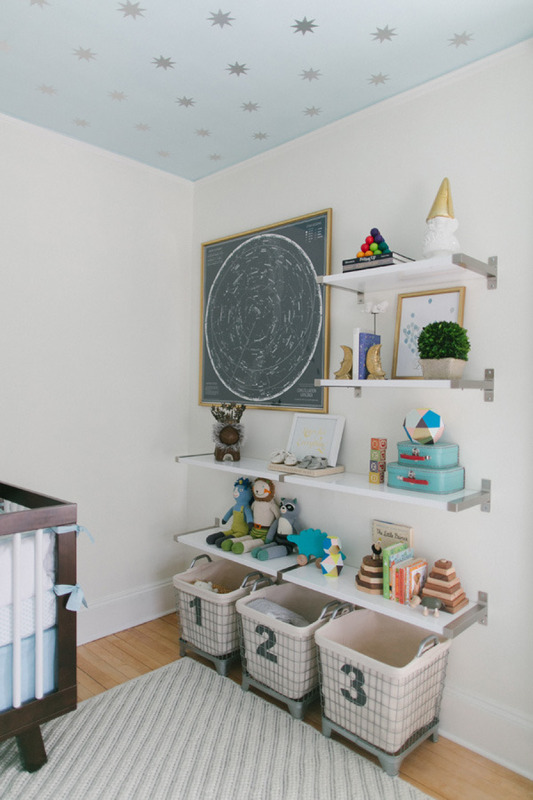 On the other hand, styling shelves is something that you should do free-style. 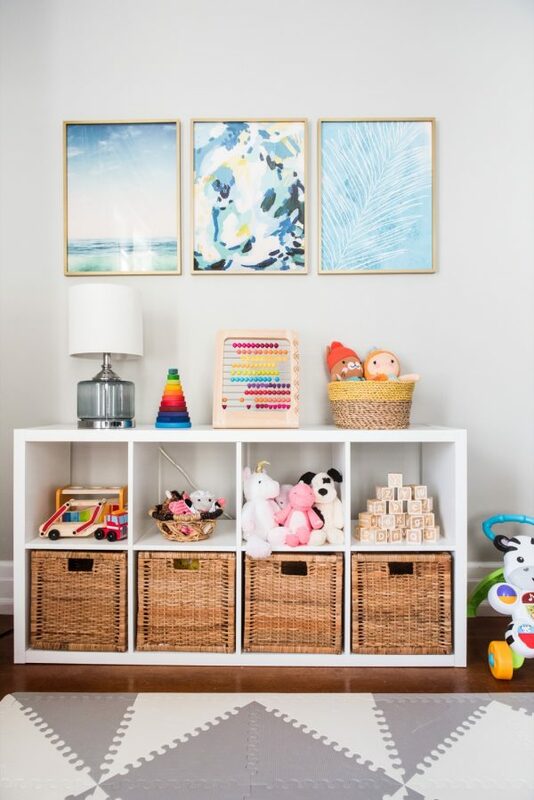 There are no strict rules, so you should find the thing that works the best for your space. What do you think? 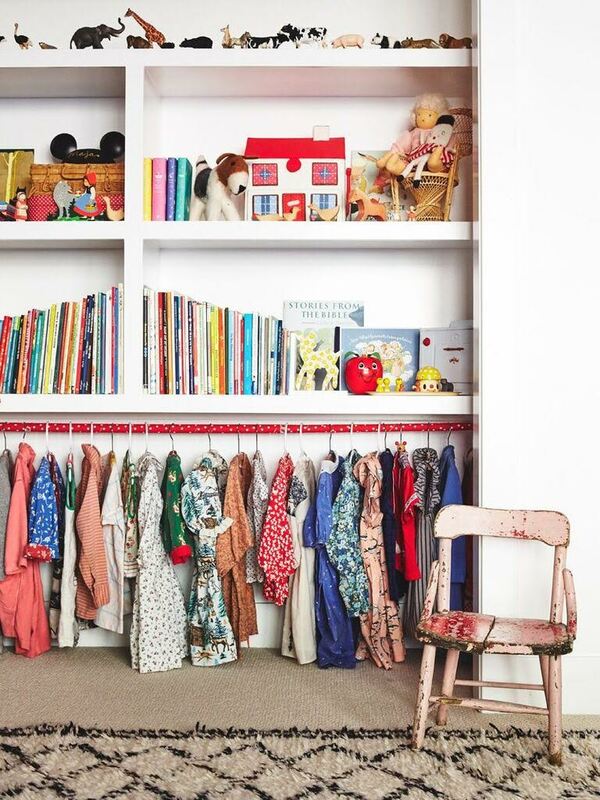 Do you find these kids room bookshelves as amazing as we do?